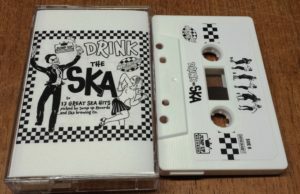 At last year’s Ska Brewing anniversary party in Durango CO – Ska Brewing and Jump Up sat down and decided to unleash an all-USA collection for Record Store Day 2018! It was a nail-biter, but in the end we squeaked out enough copies to supply release shows in Colorado and Chicago and the balance have been shipping worldwide ever since! Then we released the collection on limited edition cassette for Cassette Store Day! 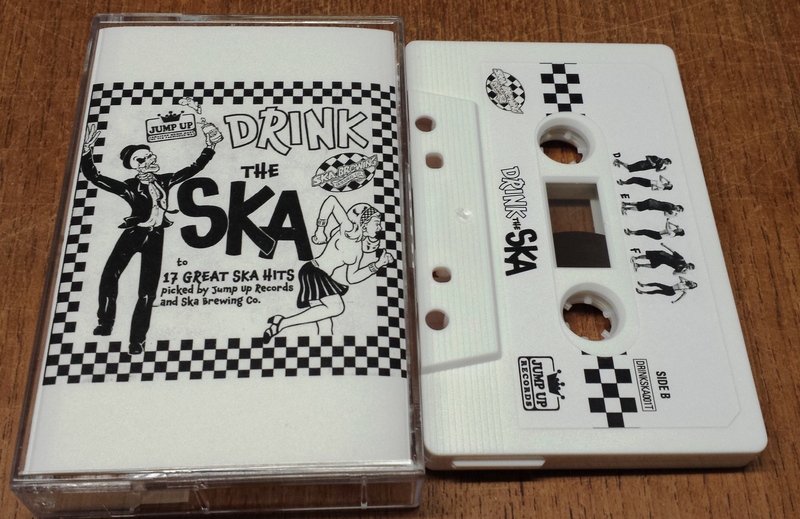 Seventeen bands with all kinds of ska styles represented. Forthcoming tracks from JUMP UP albums appear from THE FUSS, BOSS RIOT, BIG SKA BAND, THE PRIZEFIGHTERS – plus CHRIS MURRAY (with CapsLock), BOOMTOWN UNITED, BREACHERS, BANDULUS, MONTY NEYSMITH & THE BISHOPS, DENDRITES, BLUE HORNETS, GREEN ROOM ROCKERS, BOWCAT, BUSTER’S GHOST, THE CROMBIES, 2 TONE LIZARD KINGS and THE TOASTERS! 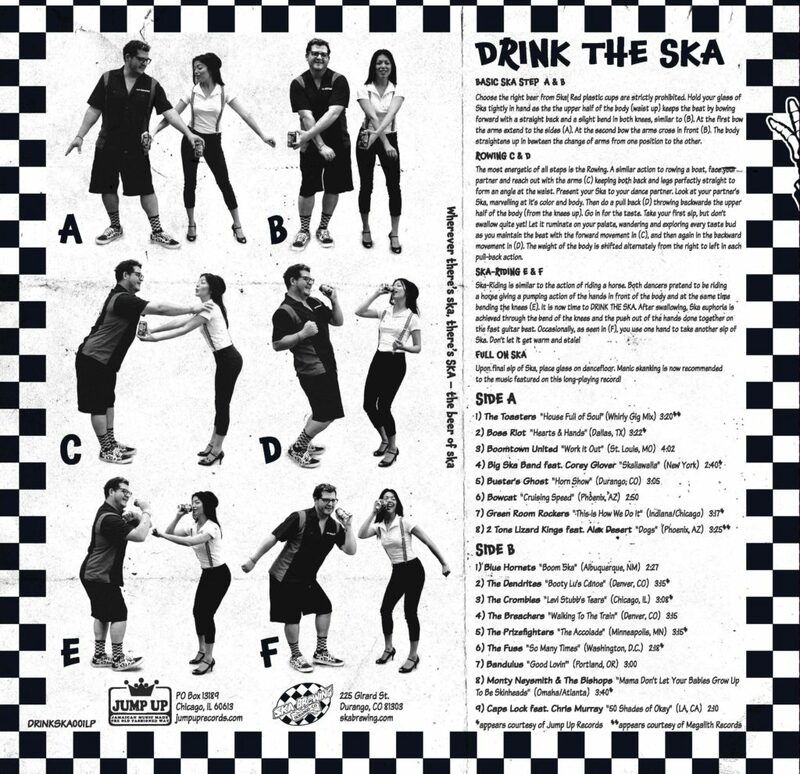 Previous post: THE BUSTERS “Hunky Dory” b/w “Ska Bang 87″ 7” vinyl – German SKA legends are back!